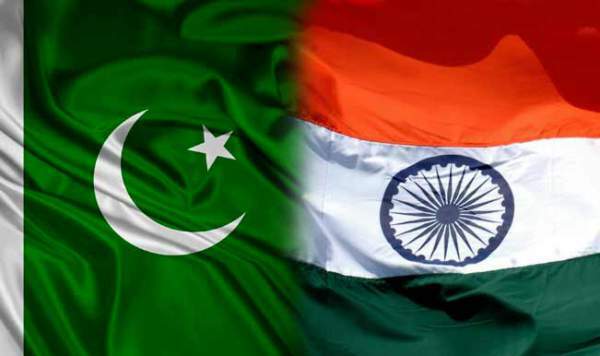 India vs Pakistan Live Streaming: The IND vs PAK rivalry in cricket has been the topmost in this sports just as it is for Real Madrid and Barcelona in football. The two neighboring teams will face each other in the Asia Cup 2018 tournament. Their match is scheduled to be played on September 19. The arch-rivals will meet at Dubai International Stadium. India national cricket team is playing this series after a two-month long tour of England. In the Asia Cup, they will play other five Asian competitors – Bangladesh, PAK, Sri Lanka, Afghanistan, and Hong Kong. Bangladesh vs Sri Lanka is the series opener while the men-in-blue led by Rohit Sharma will start their campaign against Hong Kong on September 18. The second game of India will be against their arch-rival team – Pakistan. It is set to be played on September 19, 2018, and the venue selected for this match is Dubai International Stadium located in Dubai itself. The whole tournament is scheduled to be played in the UAE only. The two teams last faced each other in the ICC Champions Trophy in which PAK won. The IND vs PAK Asia Cup 2018 match is set to start at 5 pm IST. The toss will take place at 4:30 pm IST, 30 minutes before the actual play. Keep visiting this page as it will be updated timely with the match preview, prediction, and other details. DD National and ESPN Star in India for Live TV Coverage. To watch live scores, ESPN Cricinfo, The Reporter Times. To catch live streaming on mobile phone, hotstar mobile application. PTV Sports and Star Sports in Pakistan along with access to StarSports.com at many cities of Pak. BTV (Might telecast) or Star Sports India. For the United Kingdom and the United States, the match could be telecasted live on Sky Sports and StarSports. Stay tuned to TheReporterTimes for ind vs pak match result, video highlights, scorecard and more cricket news.